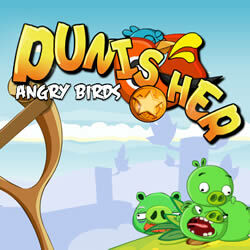 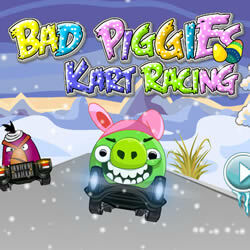 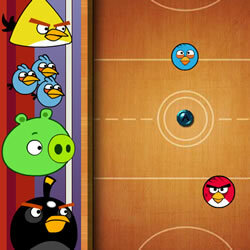 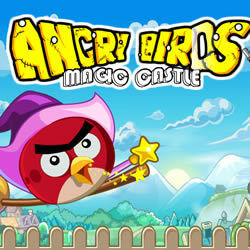 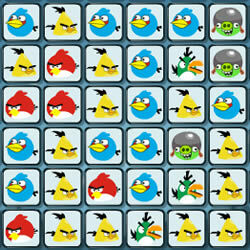 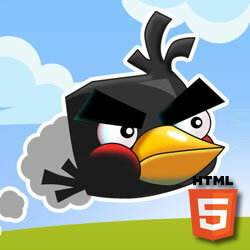 Participate in the Kart Racing between the Bad Piggies and Angry Birds! 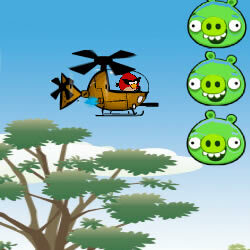 Take their hands on control over the bad pig, to lead it to victory. 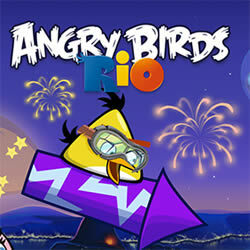 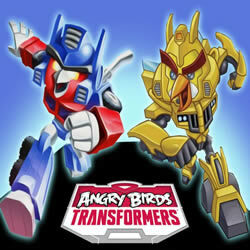 Try to avoid collisions with your opponents and collect power-ups scattered around the track. 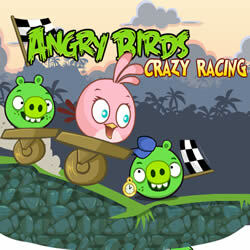 Drive the car with the keys arrows.